Blizzard will be tuning Arms Warriors, Resto Druids and Unholy Death Knights in World of Warcraft: Battle for Azeroth PvE settings. 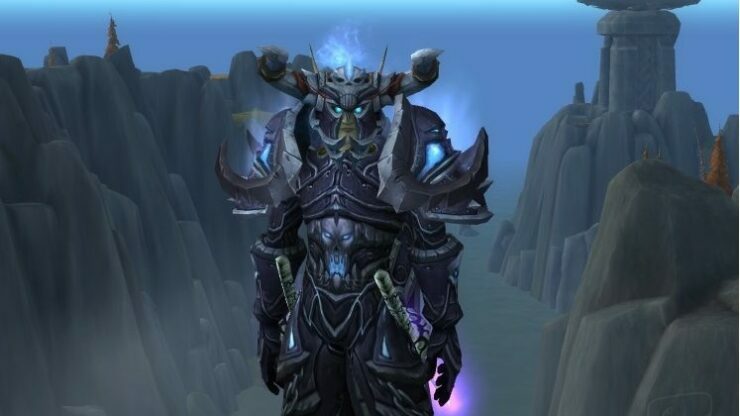 Death Coil damage for Unholy Death Knights is being increased by 20% and Arms Warriors will also see a damage increase for Mortal Strike, Execute, Slam, Overpower, and Rend. Meanwhile, Resto Druids will see their Efflorescence healing increased by 25%, while Effect of Mastery: Harmony is being reduced by 6%. The changes will go next week during weekly maintenance. “We’re keeping a close eye on both early performance in the new raid as well as how things have been going in Mythic Keystone dungeons in Tides of Vengeance”, Blizzard writes. – Efflorescence healing increased by 25%. – Effect of Mastery: Harmony reduced by 6%. When asked whether these changes will also apply to PvP settings, community manager Kaivax replied that the team is still contemplating PvP tuning. World of Warcraft: Battle for Azeroth is available globally now. The expansions first content update went live last month.